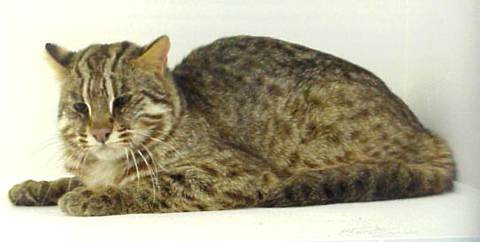 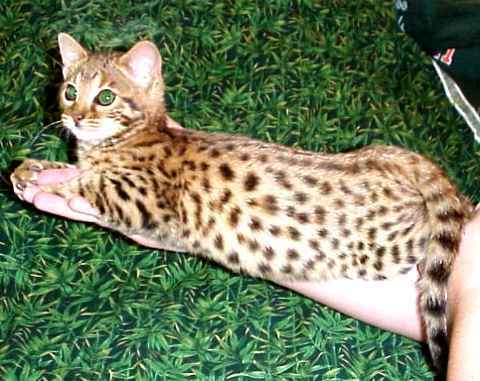 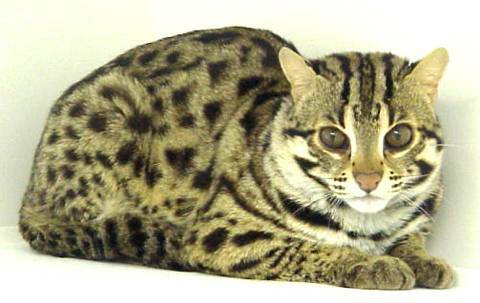 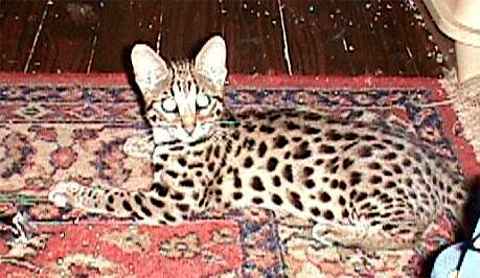 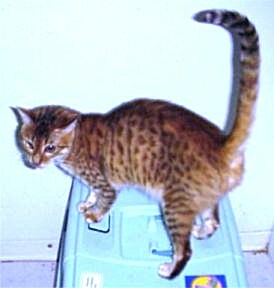 This Gallery contains photos of cats that have contributed to Bamboo Bengals, They may or may not be owned by Bamboo. 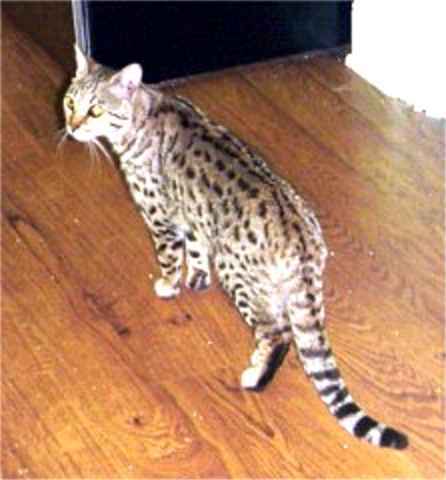 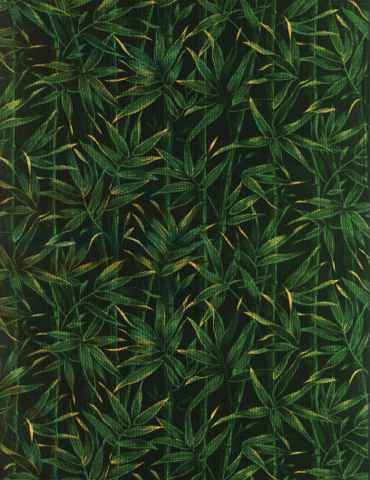 This Gallery was designed to give the viewer an eye for quality in Bengals and to show the quality in Bamboo Bengals. 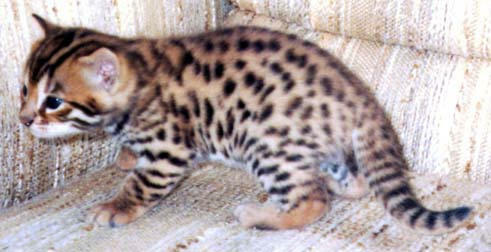 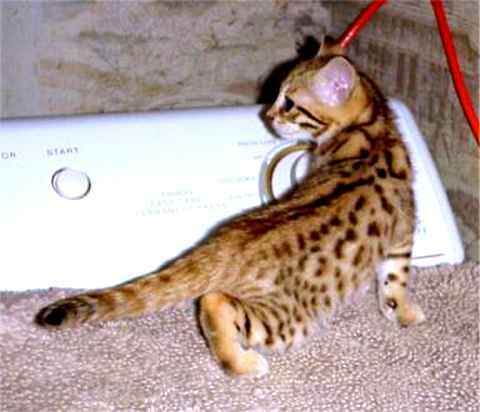 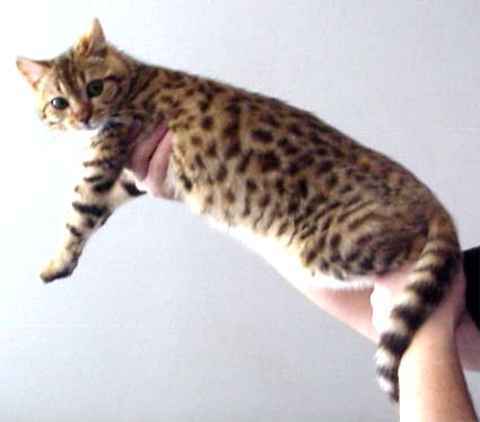 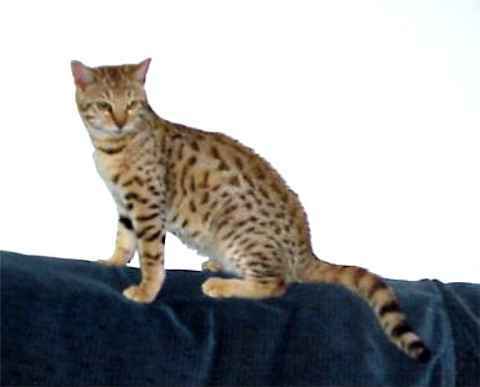 To see all the Bamboo Bengals check out our Stud, Queen's, and Kitten pages. 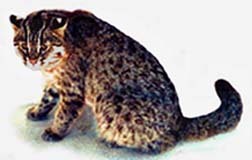 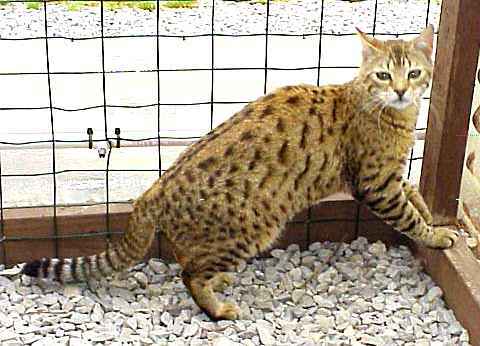 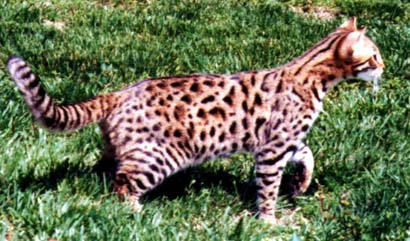 "The foundation Cat of the domestic Bengal "